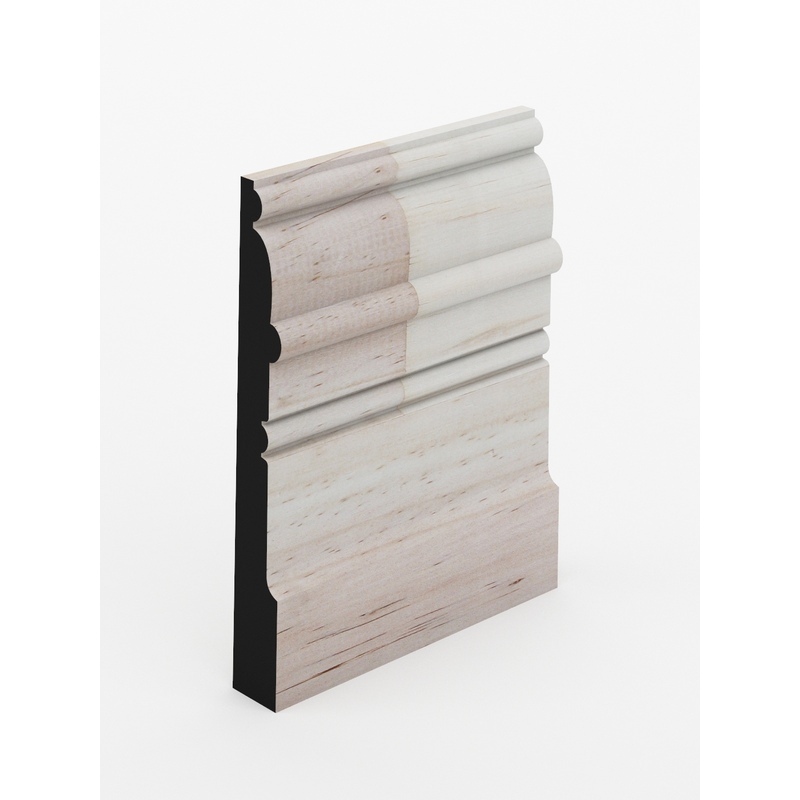 Create the illusion of height or accentuate a doorway or window surround with beautiful architraves. 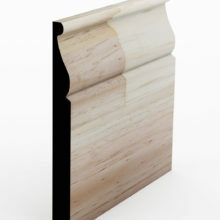 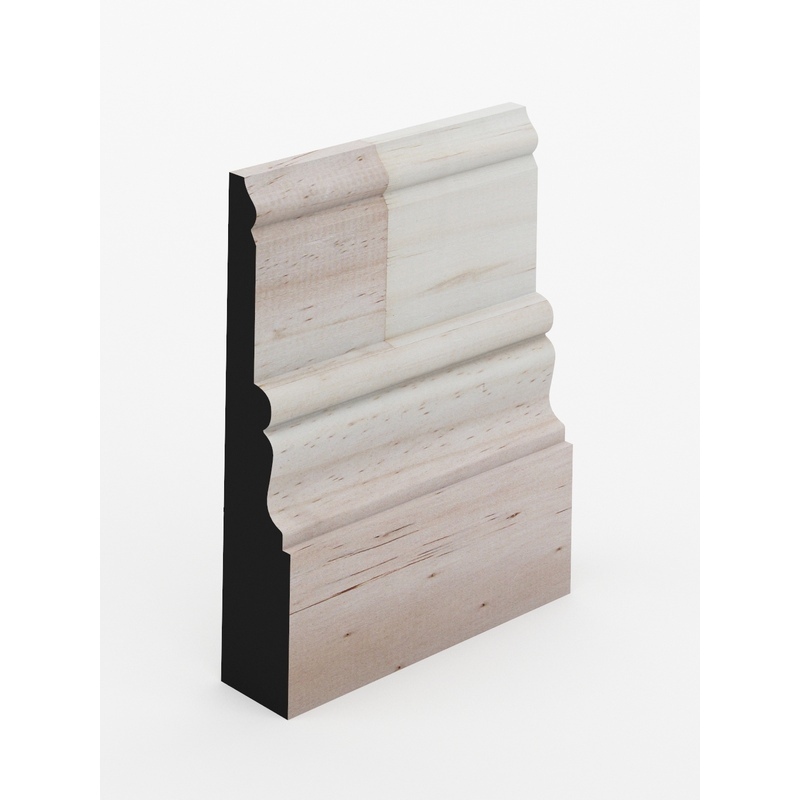 Adding a custom architrave profile to your interior adds grandeur & architectural details to the space. 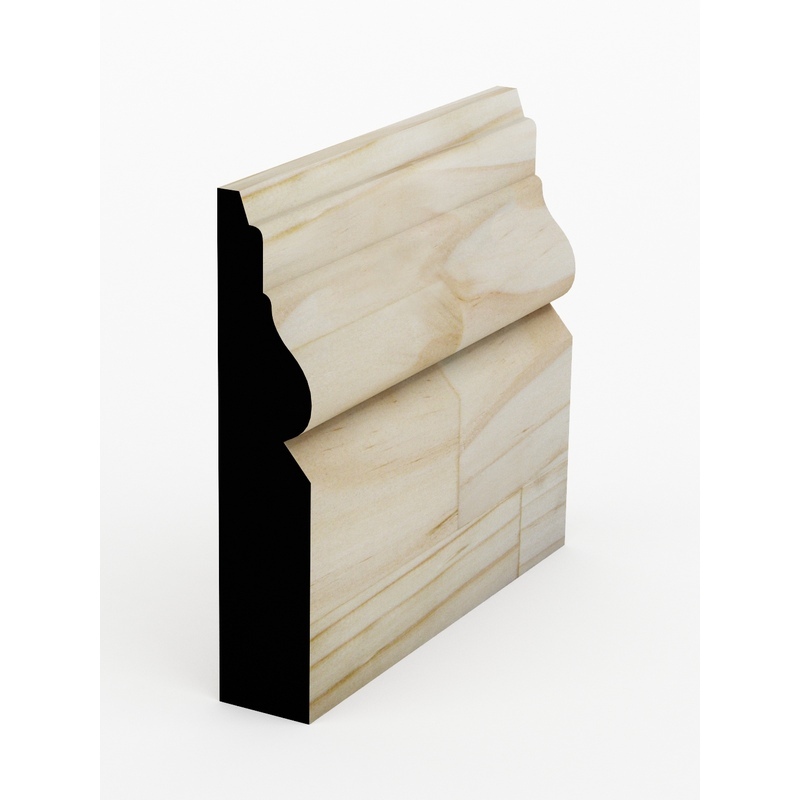 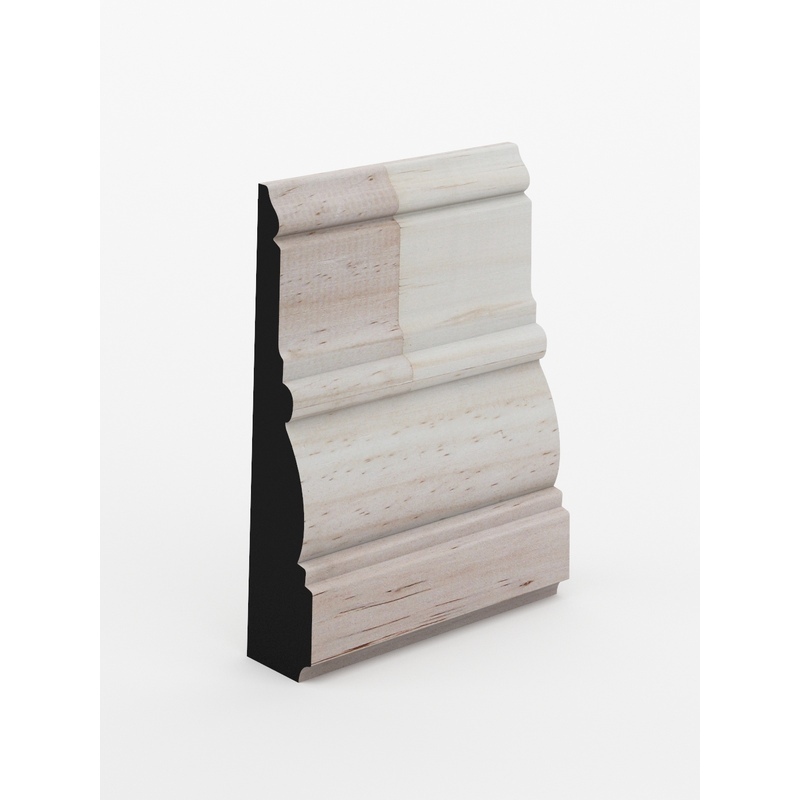 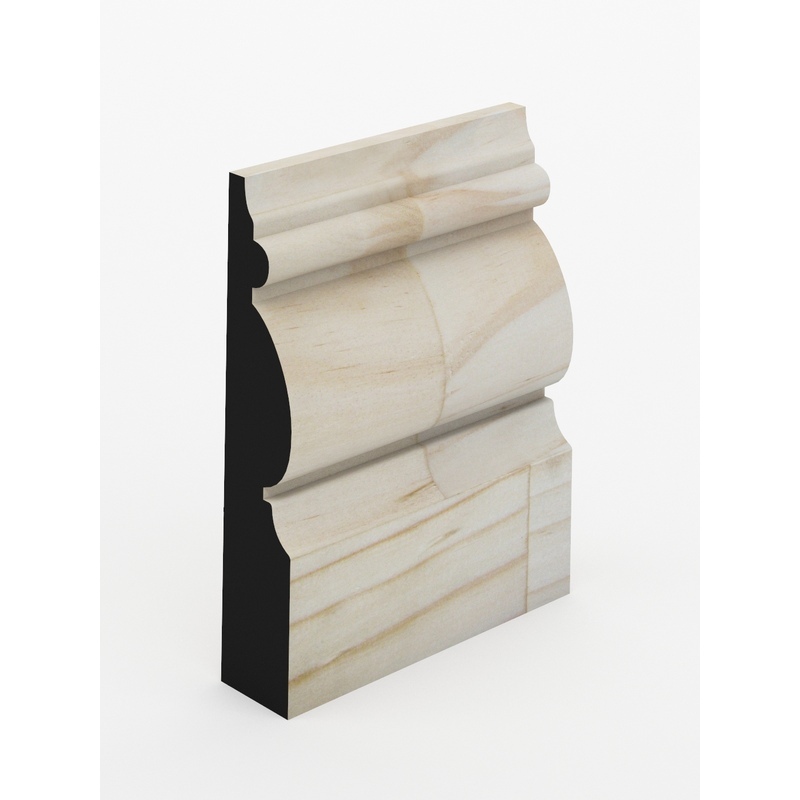 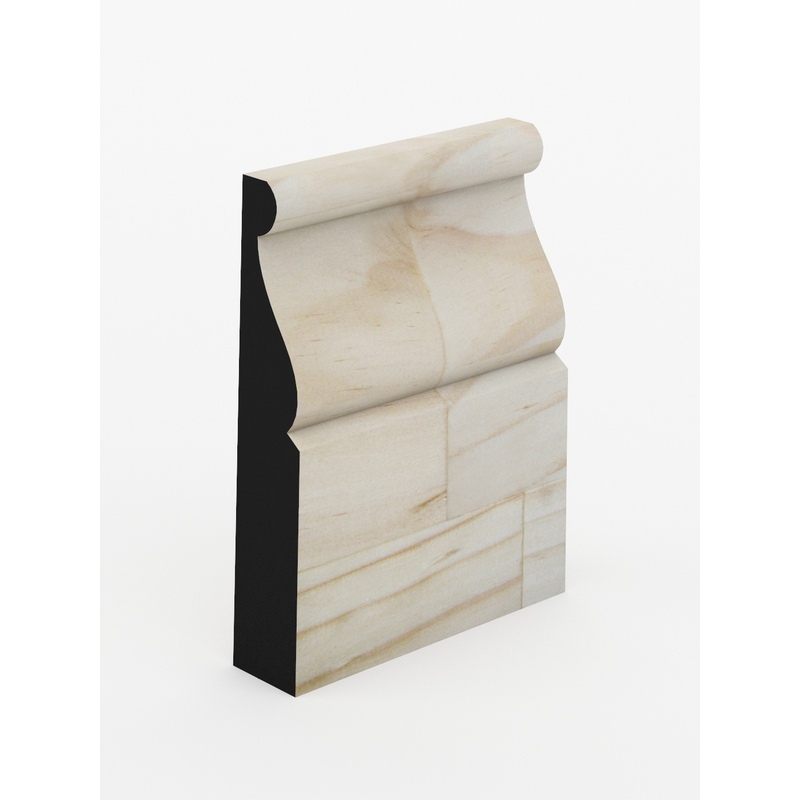 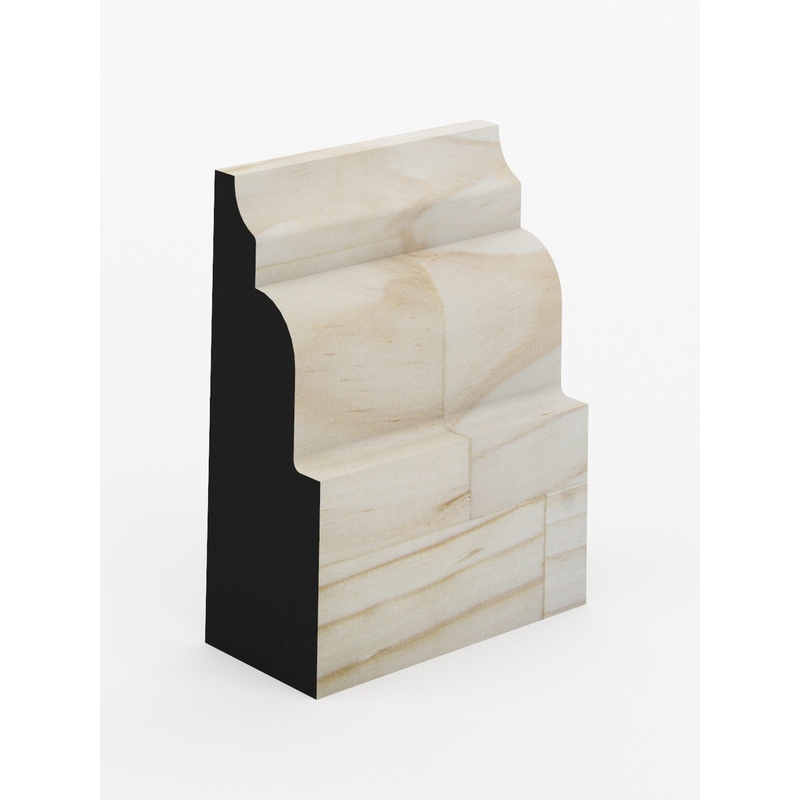 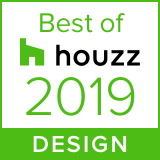 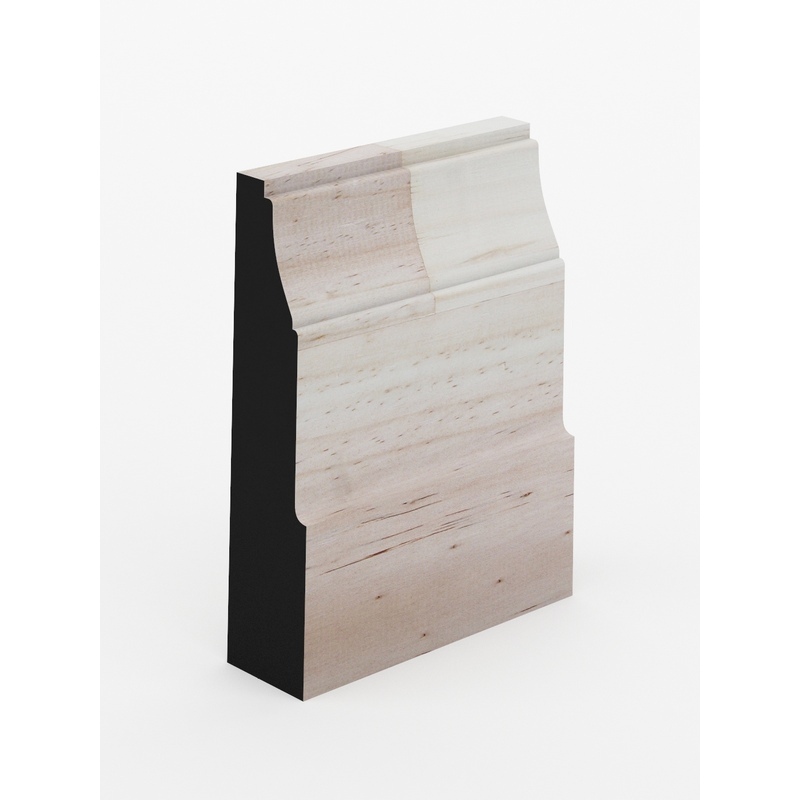 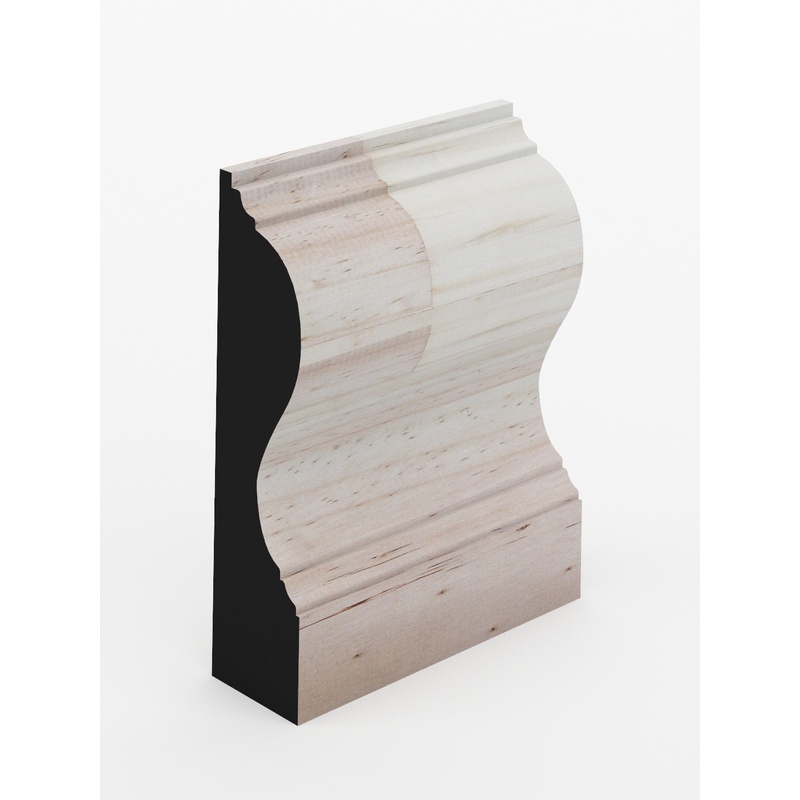 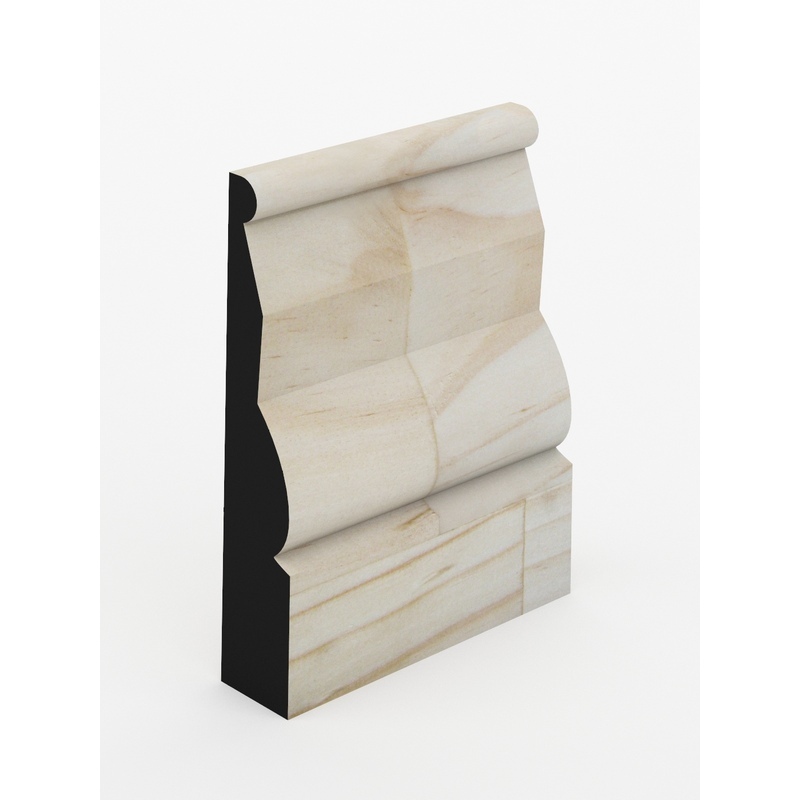 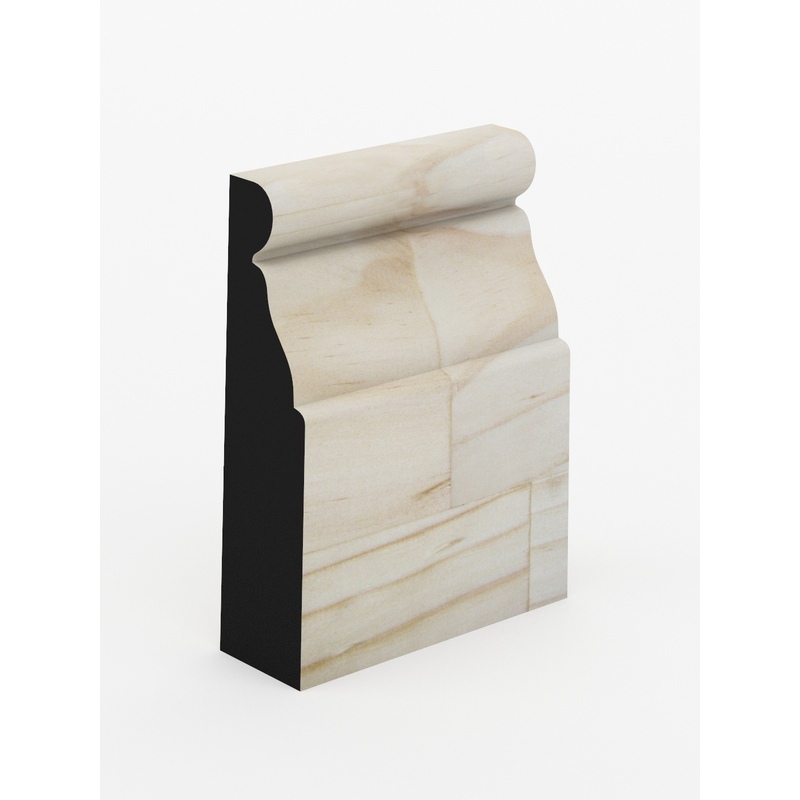 Intrim Mouldings large range of designer architrave profiles will suit all styles & designs to create a look that will impress.